Todd Kelly today launched his brand new personal website www.toddkelly.com.au to give fans the chance to keep up to date with everything happening on and off track. To coincide with the launch of his website Kelly has also embraced social media for the first time, with official Facebook, Twitter and Instagram pages now up and running. 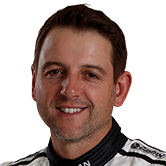 Kelly is the last of the 28 current V8 Supercar drivers to join Twitter, which has been around since 2006. The opportunity to give his fans more insight, especially with the added interest generated by the switch to Nissan, meant the time was right to make the jump. "I've had the website for pretty much my whole career – in V8 Supercars at least – but things have changed quite a bit, so I had to get with the times and get on to social media," Kelly said. "As part of that upgrading the website made complete sense, to make it compatible with everything else that's out there right now. "There is a lot of cool stuff that I do when I'm not racing, whether it's dirt biking, or ski racing, which some people may be interested to see. "Even at work there are so many things, especially for people who follow V8 Supercars, which would be good to tweet about or take a photo of. I'm very keen to share some things that other teams might not be willing to show." Ahead of the Chill Perth 260 this weekend, Kelly says the most important thing to focus on at Barbagallo Raceway is tyre life. "Those words 'tyre degradation' will come up a lot over the weekend – probably more than anything else," Kelly said. 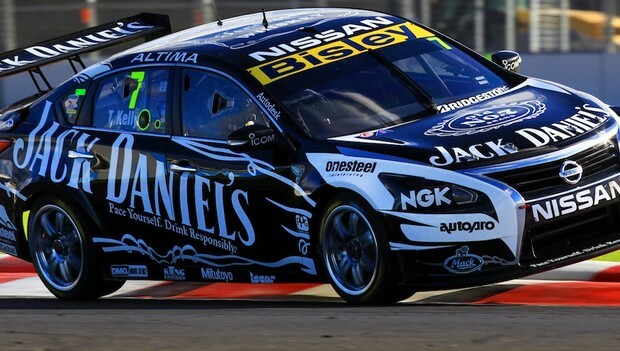 "I think we'll have to go longer than we ever have on a soft set of tyres around Barbagallo. The race winner will be the one who has the best balanced car, the nicest on its tyres and the most patient and sensible driver. If you try and race hard, you'll run out of tyres after three laps. It will be a race of management. "It's quite a unique circuit and very different to what we've driven on before. "The track is very enjoyable to drive. You have to be very committed in places but patient in others. "I'm looking forward to seeing exactly what the Altimas do at a completely different style of track. We've learnt so much so quickly and I can't wait to see where we stack up against the others." Tickets are available through Ticketek for the Chill Perth 360, running May 3-5.